Millions of Americans suffer allergies or hay fever every year. In fact, 19.1 million adults had allergies in 2014. This number includes individuals aged 18 years old and above. Since there is still no permanent cure for this condition, we may need to settle with a mitigating measure. One of the most popular ways to relieve allergy is using essential oils. Usually, these oils get their alleviating power from the plant from which they are produced. When you have allergic reactions, you may feel congestion on your airways. As a result, you find it difficult to breathe. In cases like this, peppermint oil can be your best option. This oil works as an expectorant. Apparently, it works to clear the congested airways by helping you cough out the obstruction. Besides, it has the capacity to reduce inflammation for people suffering from asthma or bronchitis. Diffusion – diffuse five drops of this oil at home to soothe your clogged sinuses and itchy throat. It will significantly relax your muscles. As a result, your body can quickly clean out mucus and other allergens such as pollen and pet dander. Ingestion – another way to effectively use it is by ingestion. Simply add 1-2 drops of this oil to your water or tea once daily. However, if you have sensitive skin, it is best to use coconut or jojoba oil to dilute peppermint. Lavender oil is popular due to its fascinating aroma. However, did you know that it can also help relieve effects of allergens? Lavender essential oil is a natural antihistamine. Meaning, it suppresses the amount of histamine in your body. As a result, it diminishes the effects of allergies. Besides, it is also a potent anti-inflammatory property. Therefore, it can help relieve your skin allergies, hives, and even headache. Topically – you may apply it directly to your cheek, sinuses, or foreheads to fight allergic reaction. Also, you can add a few drops of this oil to the sole of your feet before bedtime. Diffusion – using a cold diffuser, diffuse it inside your room. After a few minutes, you can feel ease in breathing. Ideally, you may diffuse for 15 minutes every two hours or before you go to bed. Inhalation – simply rub a drop or two of this oil into your palms. Then, cup it over your nose and take 4-6 deep breaths. On the other hand, you can also add 2-4 drops of oils into a cotton ball and secure it in a ziplock. You can take it with you wherever you will go. This oil has a strong aroma and equally strong effects to aid you in allergic attacks. Apparently, it can guarantee that all your respiratory secretions will flow freely. Some people prefer to call it as a cool oil. It’s because of its soothing effects similar to menthol. However, it is not so easy in dealing with allergens. In fact, you may combine it with other essential oils for a powerful home relief. Besides, its antimicrobial property further suppresses the growth of microorganisms. Topically – due to the intense nature of this oil, you may need to dilute it with another essential oil. Apply it directly to your neck, chest, feet, or any affected area. Also, it is an effective treatment for insect bites and stings. Inhalation – first, prepare a bowl of steaming water. Then, add 2-3 drops of eucalyptus oil and inhale the mist. For best results, drape a towel behind your head to trap all the fumes inside. Diffusion – mix it with tea tree oil and diffuse inside your home. It’s a useful idea in killing mold. Caution: This oil is very strong if pure. Thus, make it a habit of diluting it first with another essential oil. Lemon Oil is another popular essential oil for allergy cure due to its versatility. It is best extracted using the cold process as it yields a very potent product. 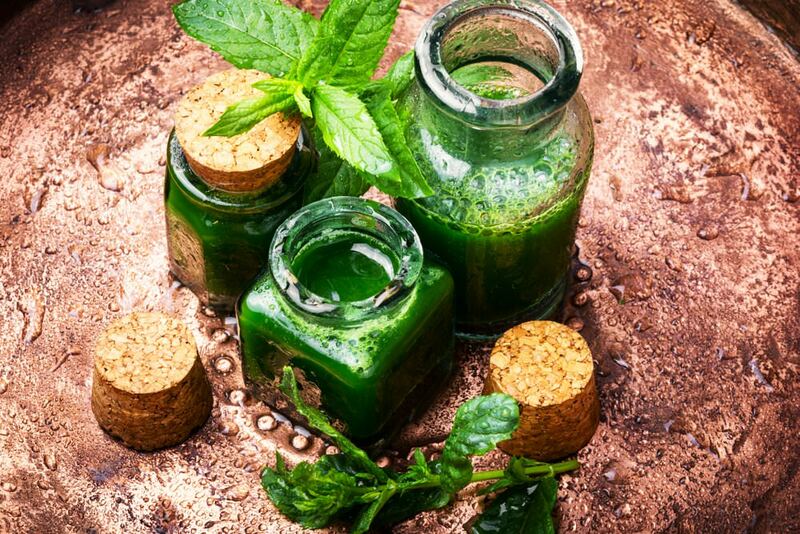 Generally, it’s known for its ability to flush out toxins from any part of your body. Besides, it can relieve nausea, cough, and other effects of allergic reactions. Also, this oil prompts the body to increase blood circulation. As a result, it clears your respiratory tract and sinuses. It makes this oil the best bud of asthma patients. Diffusion – simply mix equal amounts of lemon oil and lavender oil in a diffuser. Then allow it to spread all around your home. Topically – Apply a 3-oil mixture of lemon, peppermint, and lavender directly to the affected areas. Ingestion – lemon oil is edible. Hence, you can simply add 2-3 drops of this oil to your teas or drinks. 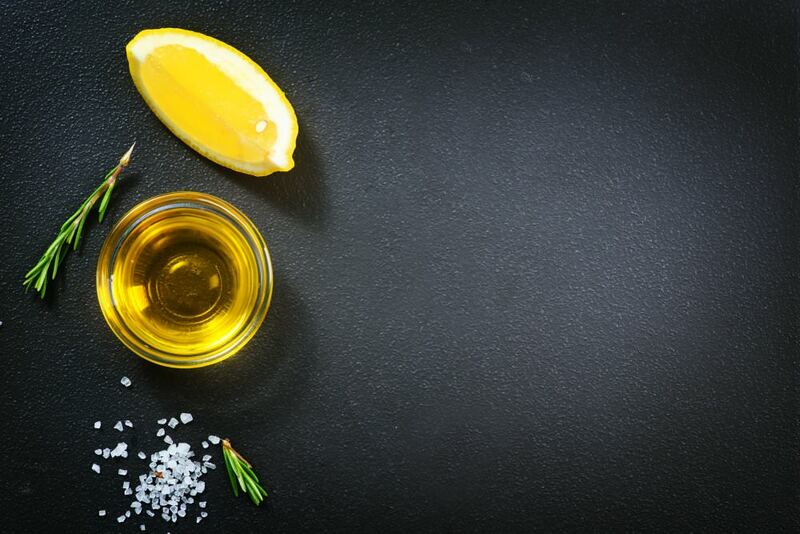 For best results, ensure that your source of lemon oil is organic in nature. If your fabrics and sheets bring you rashes, a few drops of lemon oil is the answer. Simply add it to your laundry detergent, and you’re good to go. Meanwhile, you can also add it to water and spray directly on your sofas, carpets, and curtains. 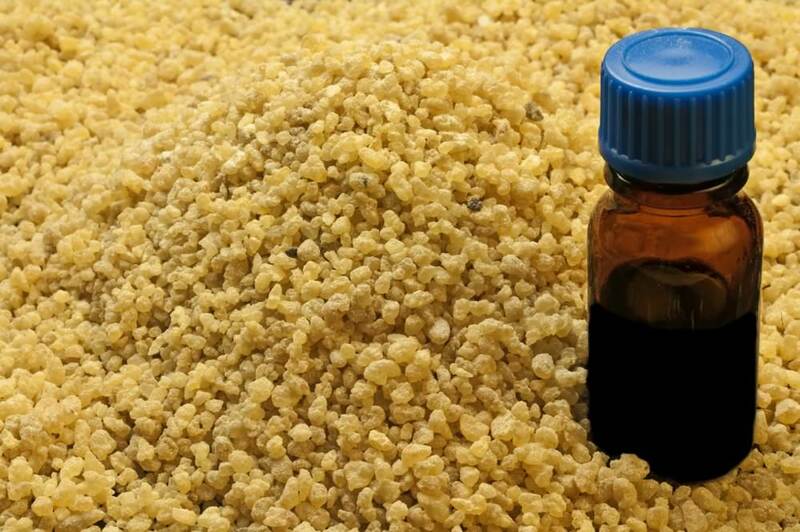 Frankincense is already known to fight allergies for years now. Aside from alleviating the effects of allergies, it can also help cure cuts and burns faster than usual. Besides, this oil can be a great help to cure coughing during allergic attacks. Since it acts as a natural expectorant, it helps you get rid of phlegm easily. Furthermore, its anti-inflammatory properties prevent congestion in your nasal passages. As a result, you can breathe easily. You can apply this oil directly to the affected area. However, just like eucalyptus oil, always ensure that the concentration is just right. Meaning, you have to mix it with other essential oils to avoid counterproductive reactions. 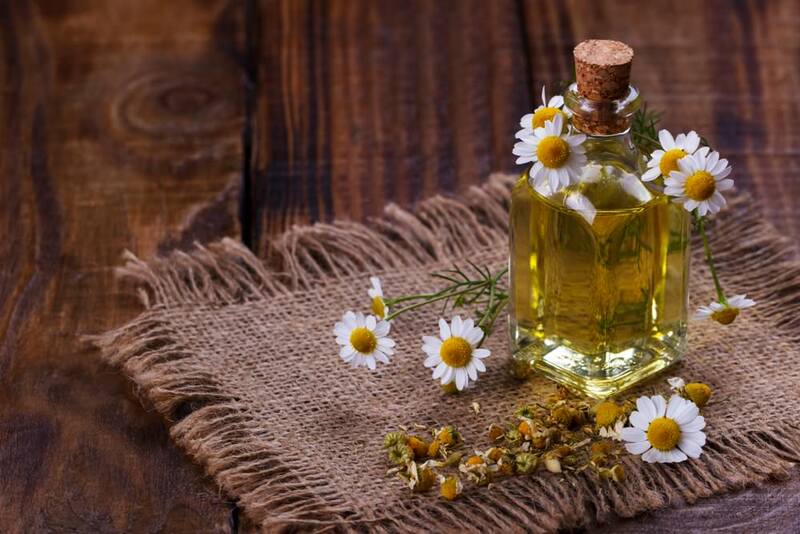 Another oil that has been effective in treating allergies is the chamomile oil. In fact, it is excellent in relaxing and calming your senses during an allergic reaction. Also, it reduces anxiety and irritability due to its soothing aroma. Aside from its fragrance, it also has anti-inflammatory properties that easily clears your airways. As a result, your breathing will be back to normal in no time. Lastly, it also has the capacity to relieve pain in various areas of your body. The best application is this essential oil is by putting it directly to the affected area. For example, you can patch this oil directly on your red and itchy skin. You can also drop this oil right on the spot of an insect bite and stings. For people with a dry skin condition like eczema and psoriasis, applying this oil may bring instant relief. Just dilute a few drops of this oil with jojoba or olive oil and apply three times a day. 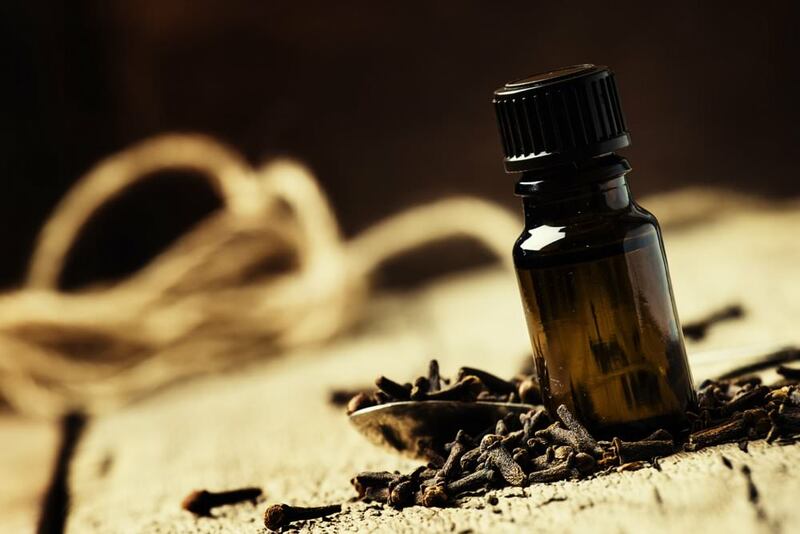 For the Chinese, clove oil is essential for dental care, skin afflictions, and other similar conditions. This oil owes it ani-allergy powers to its anti-inflammatory and anti-microbial properties. Besides, it’s also antiseptic, antiviral, and, into some extent, aphrodisiac. In fact, it has 30 times more antioxidants than blueberries. These features help protect your body from the effect of allergies. 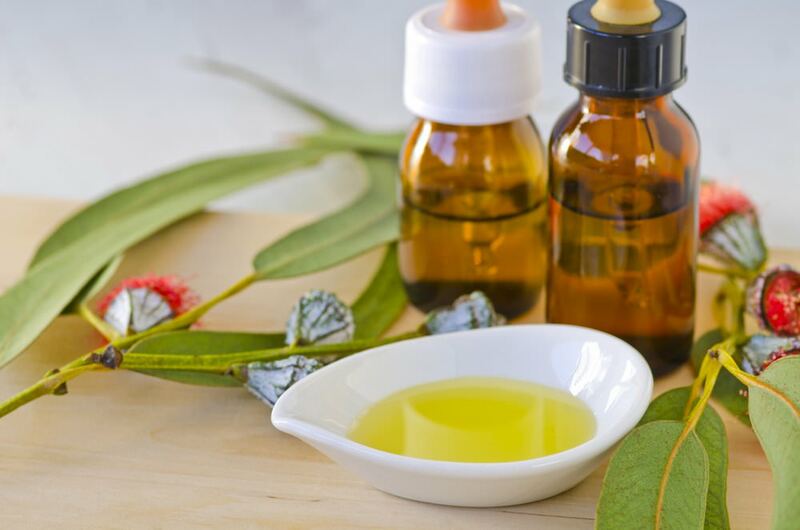 Although they share various similarities with eucalyptus oil, clove oil is more gentle. Hence, its application is a bit easy. Topically – similar to other good oils, you can also pour a few drops of clove oil into your skin. 2-3 drops of clove oil mixed with another aromatic essential oil is an ideal preparation. Inhalation – just add 2-3 drops of clove oil to hot water and inhale the steam. It clears the mucus from your nasal stream. Besides, it’s an effective way to expectorate phlegm. Diffusion – adding two drops of clove oil to the vaporizer will drive insect away. It’s an effective way to prevent allergies from insect bites and stings. It’s normal for us to seek for instant relief for conditions such as allergies. But, we must remember that its effect varies from one individual to another. Meaning, what could be effective for you may not be to others. Besides, consult a medical professional before trying something you’ve never tried before. It pays to be cautious rather than regret afterwards. 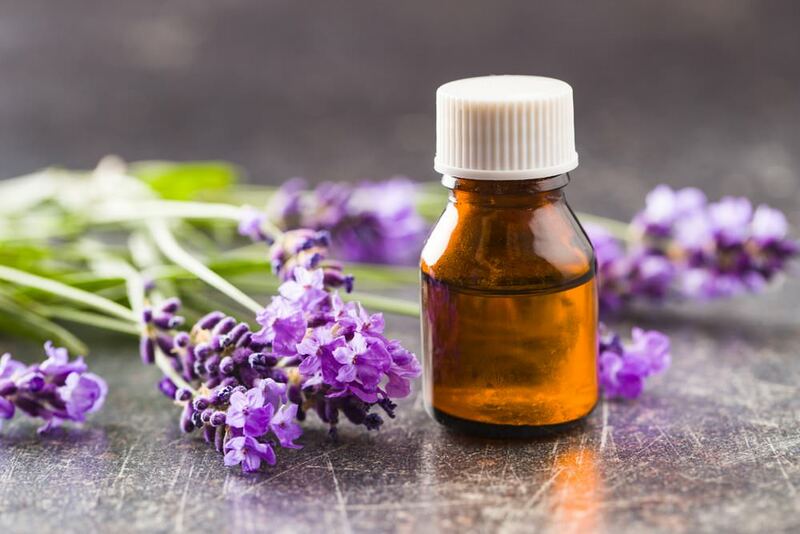 I hope this article helped you look for essential oils that will relieve the effects of allergies. Let me know what you think by leaving some comments below. If these tips helped you in any way, share it with your friends and family.